The last day of the year in Iceland it is customary for runners to dress up and take part in the fun-filled ÍR’s New Year’s Eve Race. As usual, Running in Iceland was there to run and take photos. 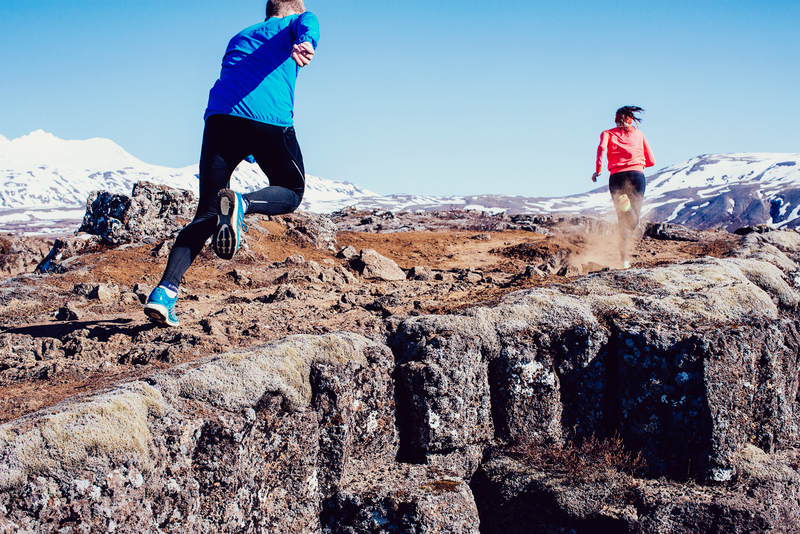 Running in Iceland wishes everyone a great new year full of new running adventures. See you in Iceland in 2018!